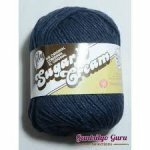 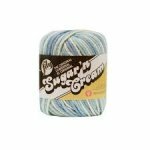 This is a 100% cotton yarn that is soft and supple. 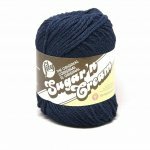 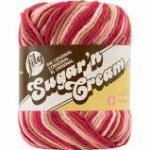 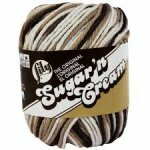 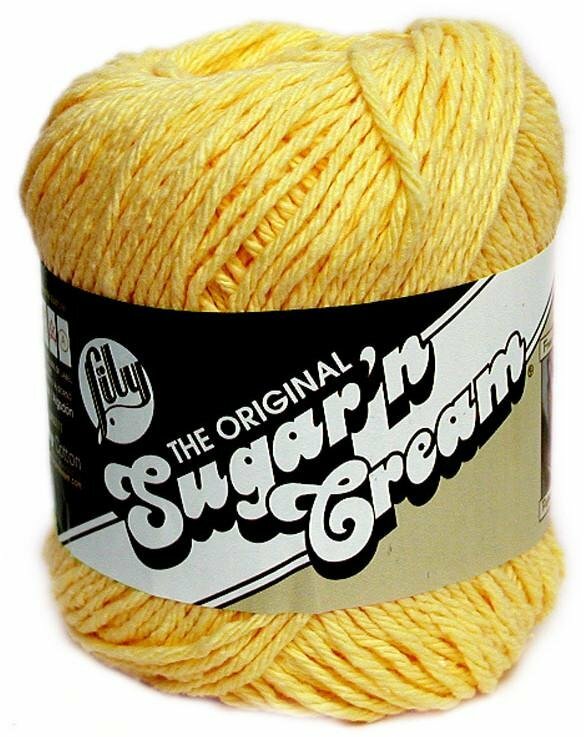 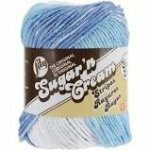 It is a 4-ply yarn that can be used for many crafting projects. 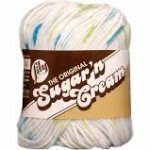 It works as well for a sweater as it does for a dishcloth or rug, very versatile. 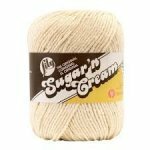 Suggested knitting needle is size 7 and crochet hook H/8. 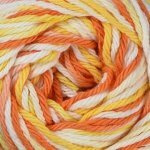 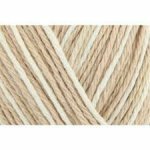 2.5oz- Approximately 120 yards.